Today, Nike unveiled the Vapor Collection, starring Mike Trout and the first Nike brand signature baseball cleat since Ken Griffey, Jr., the Nike Lunar Vapor Trout. WPW was in attendance and took some very amateur shots, but luckily Nike provided us with some really nice images to drool over above. I could go into the technology, but Nike does it better than I can—check out some more info here. I gotta say I wanna be in those sliders, and the grey/black “True” Dri-Fit hat is gonna be a staple for me. 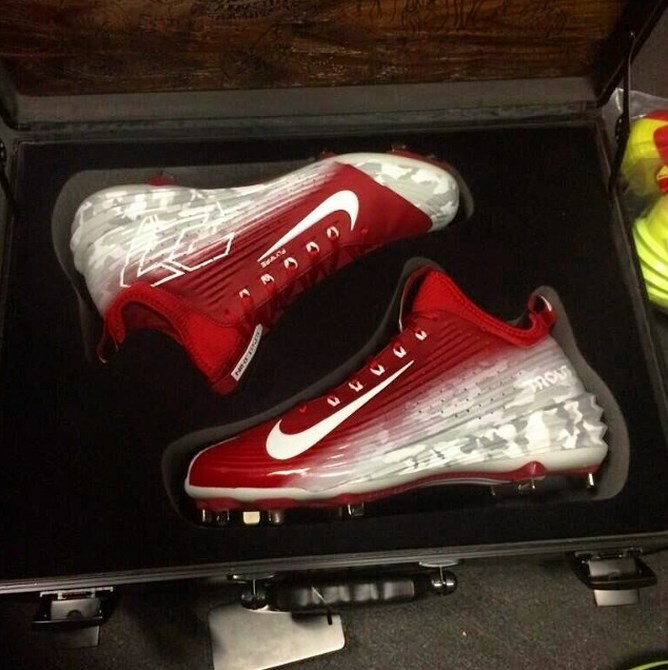 Expect to see the Lunar Vapor Trout on Mike’s feet for the first time in tonight’s game. Pre-orders will ship July 12. Get yours here. As for the rest of the Vapor Collection, I’ll get back to you but we might be looking at October. Please let us know when the sleeve gets out. That looks insane. 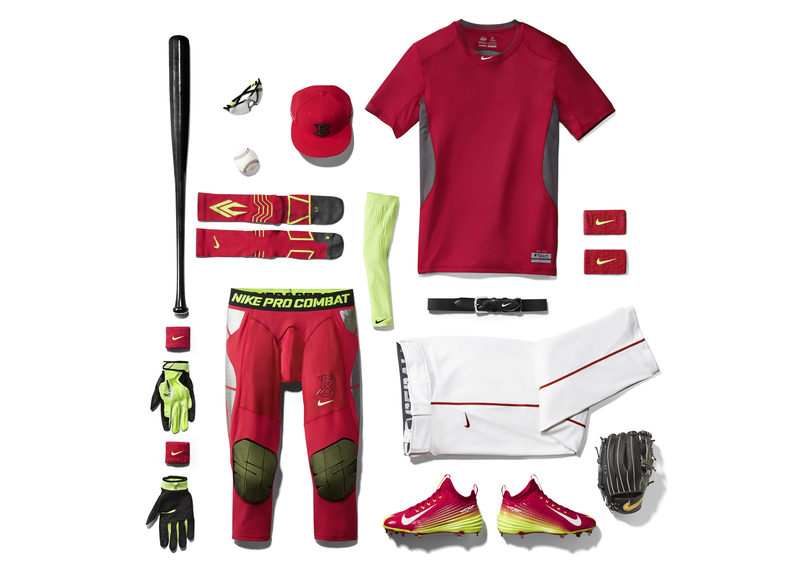 can you get the trout gear? I really want it if so where can you get it?